Taking our incredible buying power with us, we went to one of the top motor manufacturers and asked them to build the absolute best motor they could. We told them not to worry about the price, just quality. We are very pleased to offer this exceptionally high quality motor at a discount price. Motor is single phase, NEMA 56 frames. Not for air compressor use. 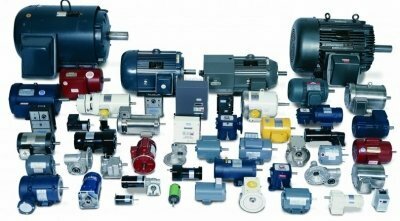 Motor: 3/4 HP, 110V/220V, single-phase, 3450 RPM, TEFC capacitor-start induction Reversible rotation. Taking our incredible buying power with us we went to one of the top motor manufacturers and asked them to build the absolute best motor they could. We told them not to worry about the price just quality. We are very pleased to offer this exceptionally high quality motor at a discount price. Motor is single phase NEMA 56 frames. Not for air compressor use. Taking our incredible buying power with us, we went to one of the top motor manufacturers and asked them to build the absolute best motor they could. We told them not to worry about the price, just quality. We are very pleased to offer this exceptionally high quality motor at a discount price. Motor is single phase, NEMA 56 frames. Not for air compressor use. Motor: 3/4 HP, 110V/220V, single-phase, 1725 RPM, TEFC capacitor-start induction Reversible rotation. 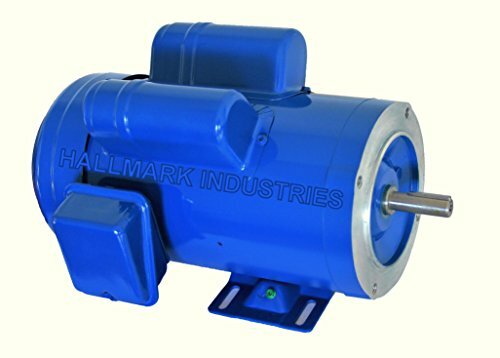 AC MOTOR, 1-1/2HP, 1725RPM, 1PH/60HZ, 115/208-230V, 56C/TEFC, CAP START/CAP RUN, WITH FOOT, SF 1.15 Features * Totally Enclosed Fan Cooled (TEFC) enclosure * Dual mounting with NEMA 56C and removable base * Class F winding insulation * Rolled steel shell frame / cast aluminum end bell * Removable base / bolt-on/bolt-off mounting feet * Large all-metal capacitor cover with rubber gasket * Large easy-to-wire junction box with rubber gasket * Heavy duty oversized ball bearings * High tensile strength steel shaft * Electrically reversible * UL listed, UL file No. : E233961 * NEMA design B * Service Factor: 1.15 30 days worry free return policy! Taking our incredible buying power with us, we went to one of the top motor manufacturers and asked them to build the absolute best motor they could. We told them not to worry about the price, just quality. We are very pleased to offer this exceptionally high quality motor at a discount price. Motor is single phase, NEMA 56 frames. Not for air compressor use. Motor: 1 HP, 110V/220V, single-phase, 1725 RPM, TEFC capacitor-start induction Reversible rotation. 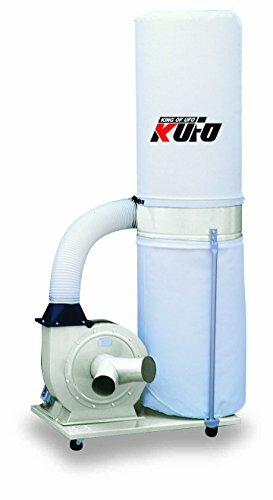 The Air Foxx UFO-101 is a heavy duty 2 HP, 1phase, 220V dust collector. With 1550 CFM of suction force, it's the ideal collector for any do-it-yourselfer or serious woodworker. Its power is sufficient for dust collecting from two operating machines. 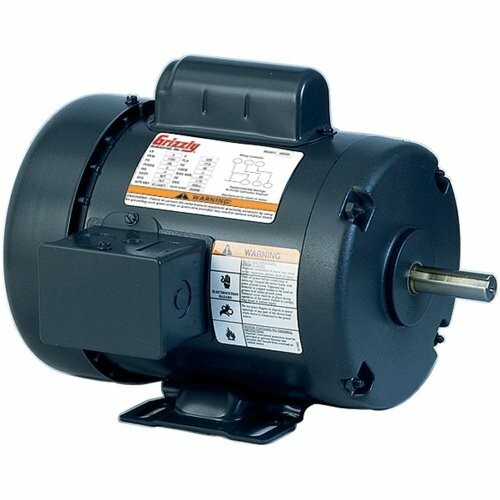 The motor features 2HP, 1phase, 220V. TEFC, sealed shaft and bearing for quiet and long lasting operation. 5" Inlet has removable "Y" fitting with two 4" openings. 5.2 cuft. Bag Capacity. Assembly size: 42" x 22"x 79". 30-micron bags are standard with optional 2-micron bags (part# DC101FC-2) or 1 micron canister filter kit (part # DC19C) upgrade available. 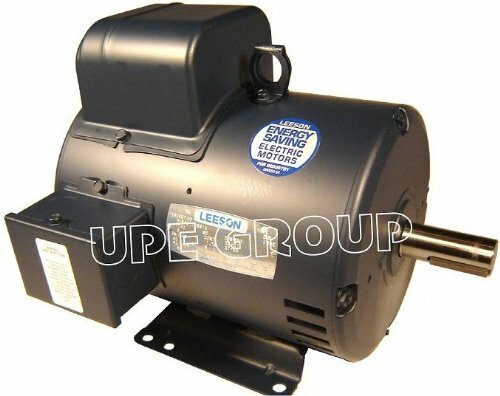 Copyright © Wholesalion.com 2019 - The Best Prices On 220 Volt Tefc Motor Online.